Really enjoying the album so far. 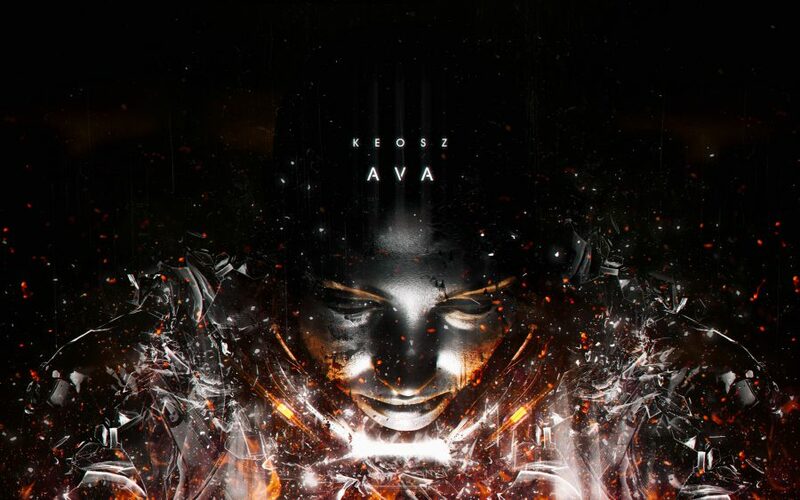 Definitely certainly has more emotion to it than Be Left to Oneself, particularly with the string and ambient guitar textures Keosz has employed on this release. Although it doesn’t reach the heights of tracks like ‘Clearance’ or ‘Forfeited’ from the previous album, Ava is still a great piece of work. The only track which I actively dislike is ‘Consigned To Limbo’ which features experimental guitar that has no place on the album in my opinion.